Three bloggers have spent the past two months twiddling their thumbs in a pretrial detention center in Samara (about 650 miles southeast of Moscow). 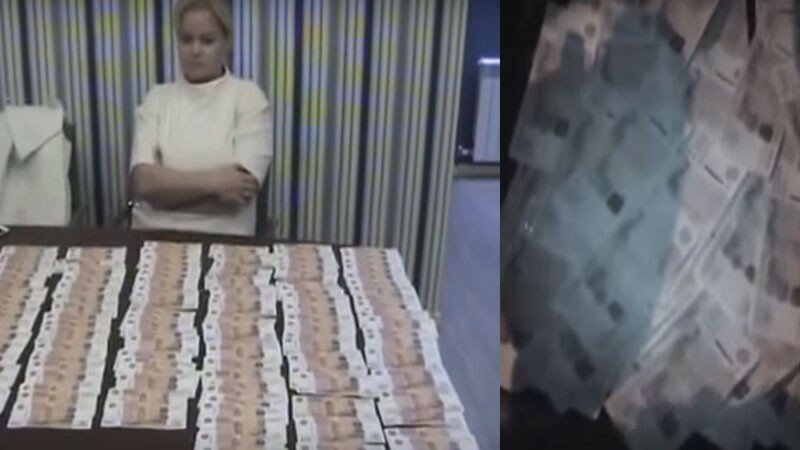 Dmitri Begun, Natalia Umyarova, and Oleg Ivanets stand accused of trying to extort 3 million rubles (about $42,000) from Sergei Shatilo, a local businessman, in exchange for promising not to report certain incriminating information about Shatilo’s operations. 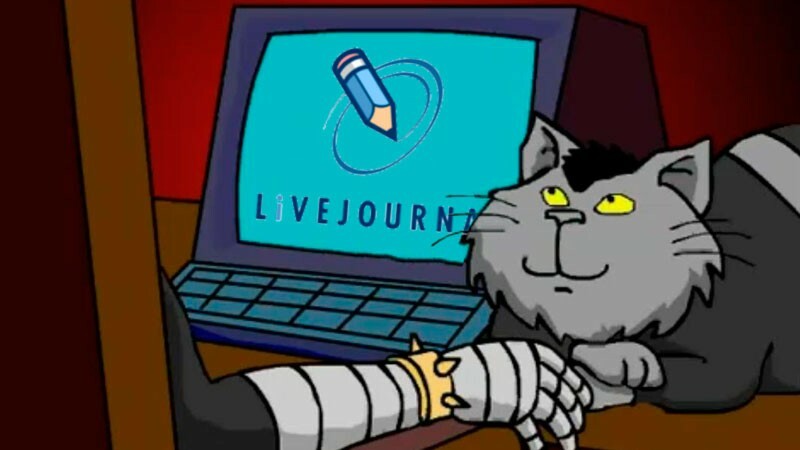 Since the three were arrested  on October 30, their story of muckraking and blackmail has come to threaten the future of investigative blogging, as well as the tenure of Samara oblast Governor Nikolai Merkushkin. Before he was arrested for allegedly trying to blackmail Sergei Shatilo, blogger Oleg Ivanets was busy leaking  tax inspection documents apparently showing how Shatilo failed to pay any taxes in 2011 and 2012, fleecing the state of roughly 225 million rubles ($3.2 million). In September, investigators opened a tax case against Shatilo (albeit for just a fraction of the unpaid taxes Ivanets uncovered), but the charges were dismissed a day later. Ivanets also blogged about how Shatilo monopolized local procurement contracts for healthcare projects with the help of local Health Minister Gennady Gridasov, who allegedly intimidated the region’s doctors into endorsing Shatilo’s companies. In December 2014, for example, Shatilo allegedly got Governor Merkushkin to endorse new spending on a cardiological center. According to Ivanets, 2.5 million rubles (roughly $35,000) were allocated to buying new medical equipment, but Shatilo’s company spent just 500,000 rubles ($7,000) and pocketed  the difference. Apparently, Shatilo regularly overcharged the state for medical equipment and operating supplies, exploiting his monopoly on various procurement deals. In early November, Samara city councilman Mikhail Matveyev hurried to Ivanets’ defense, calling on the public  to flood the police with appeals to investigate the alleged criminal activity exposed on Ivanets’ blog. According to police , the public never took up the cause, but Matveyev has carried on  where Ivanets left off, publishing leaked documents apparently showing how Merkushkin’s government signed a contract with Shatilo’s company that promises to pay the latter 27.5 billion rubles ($388 million) in state investment over the next decade for the construction and operation of that same cardiological center. Matveyev, who warns his readers that he cannot verify the source or veracity of the information, speculates that this money owed to Shatilo will inevitably be rerouted from funding now earmarked for public clinics. Matveyev also argues , according to the leaked memorandum, Shatilo’s company can break its contract with the government and repurpose the real estate, if the government ever misses a payment. This story would be the tragic, if familiar, tale of a plucky netizen being crushed by a tyrant in the Russian boondocks, were it not for Dmitri Begun, whom Katerina Gerasimova (the Samara head of Alexey Navalny’s unregistered political party) describes  as “an odious figure” and Governor Merkushkin’s erstwhile hired gun. For reasons that are still unclear, Begun joined Ivanets’ muckraking efforts earlier this year, when the latter started publishing leaked tax audit documents. Dmitri Begun is an accomplished political analyst and consultant, specializing in so-called “black PR” and “kompromat” (mudslinging). He gained popularity as a blogger for an aggressive mix of political commentary, gossip, and profanity-laced observations about the city’s roads from behind the wheel of his car. The moment he was arrested, Begun confessed  to extorting Shatilo and started cooperating with police. He told the authorities that he first met Merkushkin in 2012, who allegedly complained about unflattering coverage at Samara.ru, where Begun worked at the time. Later that year, Merkushkin’s team supposedly hired Begun to cultivate support for the governor on social media. Begun says he was earning 300,000 rubles ($4,200), with payments coming the third week of every month from a factory registered in Novoulyanovsk. Begun’s other responsibilities allegedly included blocking unfriendly content from appearing in the local media, and suppressing negative reports about Mordovia, where Merkushkin was previously in charge. Most scandalously, Begun says he was given an enemies list with at least 100 names, including national figures and many individuals close to Vladimir Putin’s inner circle, such as Rosneft CEO Igor Sechin, Kremlin first deputy chief of staff Vyacheslav Volodin, Rusnano chairman Anatoly Chubais, and others. Merkushkin’s instructions regarding the enemies list were apparently quite nuanced. For example, Begun says he was told to avoid harsh criticisms of several individuals on the list (such as Volodin and Sechin), but not to “leave them alone” entirely. Sometimes, Begun failed to heed his instructions—including one instance when he was compelled to delete a blog post about Sechin that had been based on phony reports about comments Sechin supposedly made about Chechen leader Ramzan Kadyrov. Though several local officials in Samara are standing by Merkushkin, dismissing Begun’s allegations as the ramblings of a liar and a dishonest citizen journalist, there are signs that police are taking his testimony seriously. According to the newspaper Kommersant, investigators have already questioned more than 20 individuals  in connection with Begun’s confession and documents seized off his computers. Some people on this list, such as former Samara Mayor Dmitry Azarov and Duma deputy Alexander Khinstein, have said publicly  that the Bloggers Affair in Samara has yielded evidence of a coordinated effort to sully their political reputations. In what is perhaps the most damning evidence against Merkushkin, Vladimir Putin canceled at the last minute a trip to Samara in early December, citing weather concerns, though the airport was operating normally. The news website Znak.com cites  two anonymous sources claiming that three different federal police branches—the Attorney General, the Investigative Committee, and the Federal Security Service—have launched full-scale audits of Merkushkin’s government, in response to Begun’s confession. Begun, Umyarova, and Ivanets all stand to lose a great deal, facing charges that carry a maximum 15-year prison sentence. Merkushkin and his entourage could lose millions of dollars in corrupt contracts, not to mention their jobs and perhaps their freedom, as well, if investigators uncover a plot that reaches far enough into the Kremlin’s ruling elite. Я хочу предупредить всех: каждый должен понимать, что нужно делать свое дело профессионально, а не быть проходимцами в журналистском сообществе. Хотя я подозреваемых журналистами не считаю. Но если уж ты решил посвятить свою жизнь блогосфере, то делай это порядочно и честно. И выдавай истинную информацию, понимая, кому и о чем ты пишешь. I want to warn everyone: you all need to understand that it’s necessary to do your jobs professionally, and not be imposters in the journalist community. Although I don’t consider these suspects [Begun, Umyarova, and Ivanets] to be journalists. But if you’ve decided to dedicate your life to the blogosphere, then do it honorably and honestly. Share true information, understanding whom you’re addressing and what you’re writing about.